Matt Tieger is the game director on the next Transformers game. That's probably a fun job, but let's not assume anything. How about you ask him yourself? 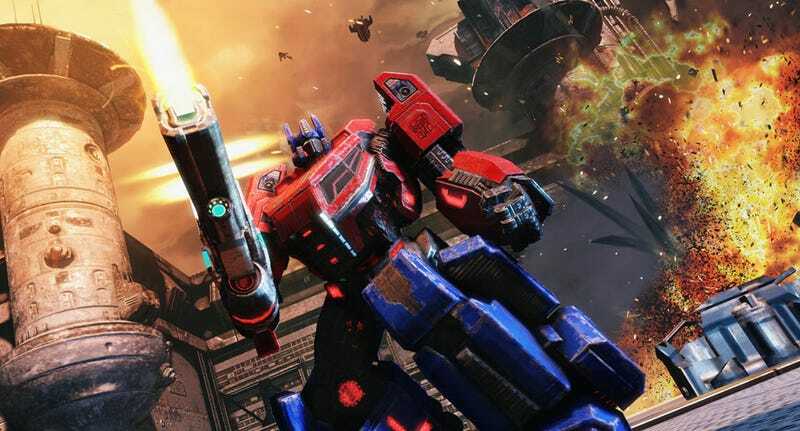 Tieger, whose team at High Moon Studios is releasing Transformers: Fall of Cybertron this month, is joining us right here to answer your best questions, starting at 1pm ET. Submit your questions in the box below. Bonus points if you can convince him that the Constructicons were cooler than the Dinobots.